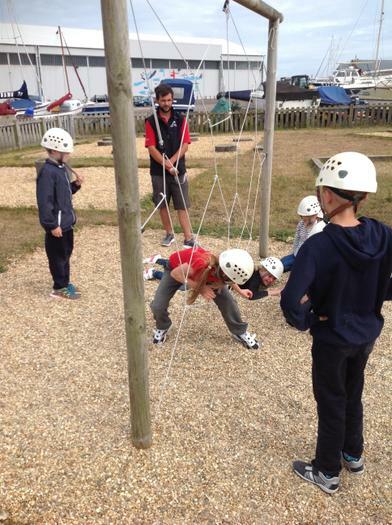 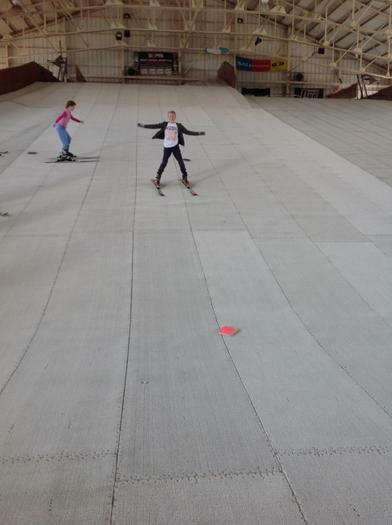 We have had a busy first day at Calshot! 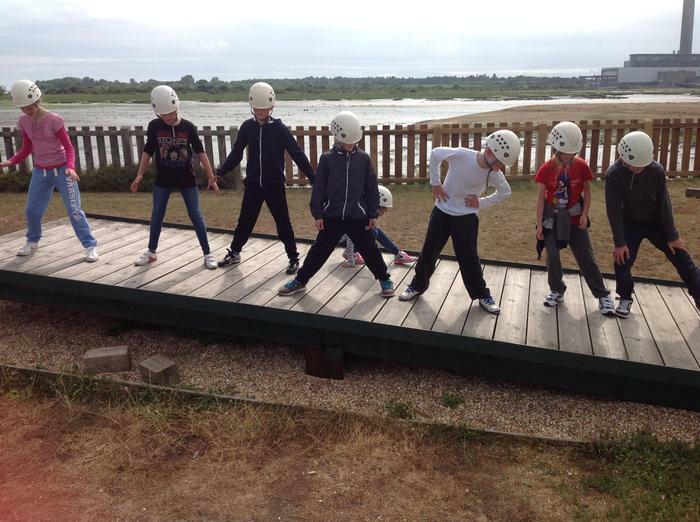 After leaving the coach we were took on a tour around the site exploring the history and beauty of Calshot. 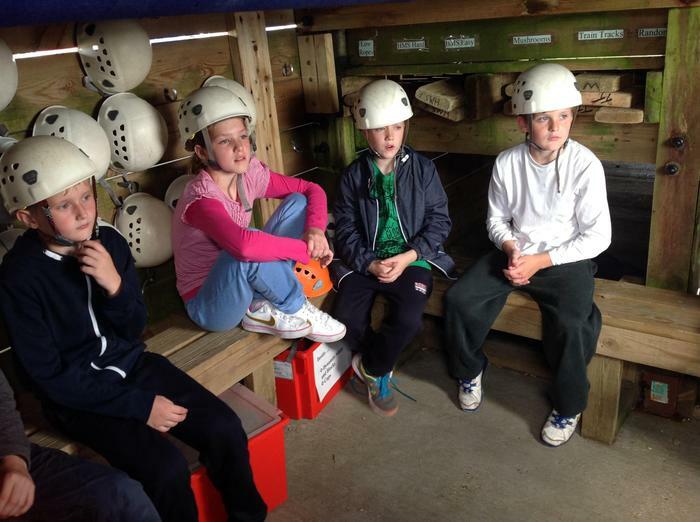 After moving into our rooms, finding out our groups and having a fantastic lunch- we moved onto our first activities. 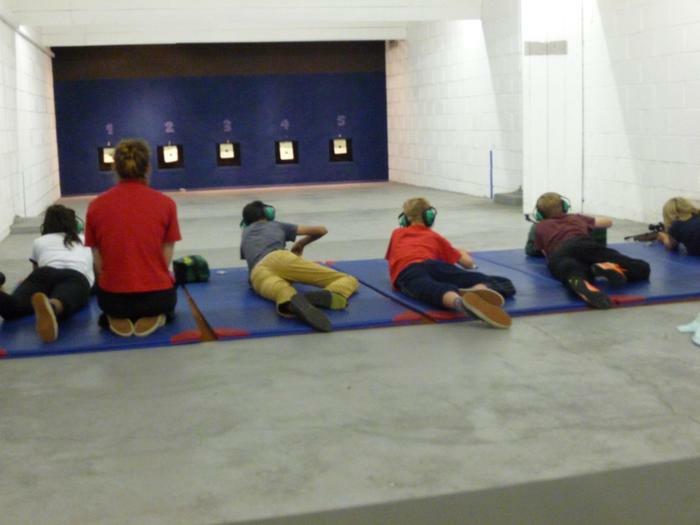 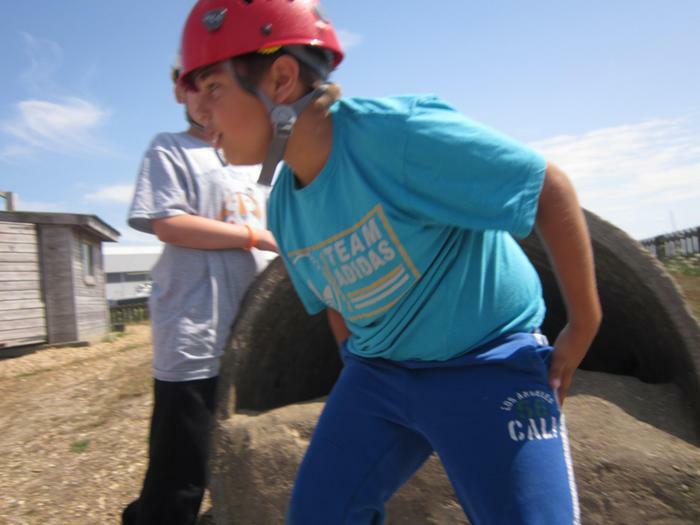 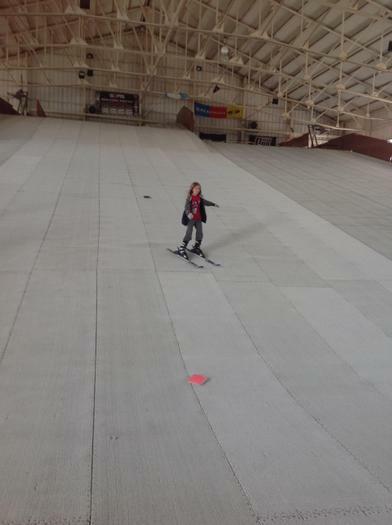 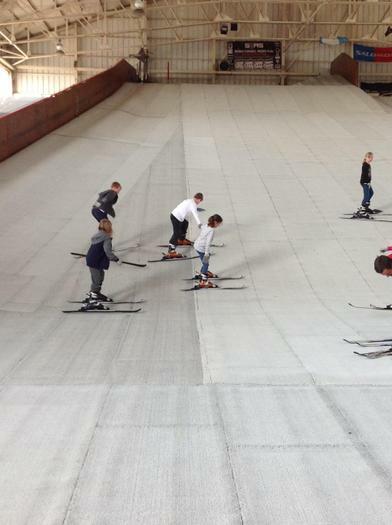 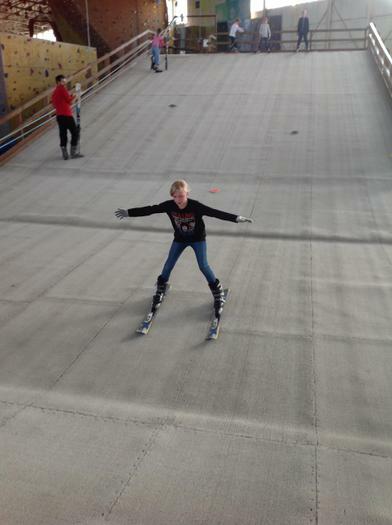 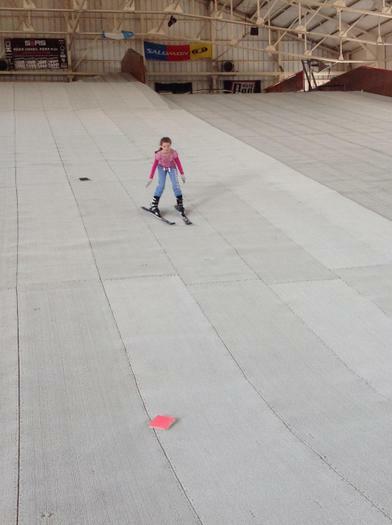 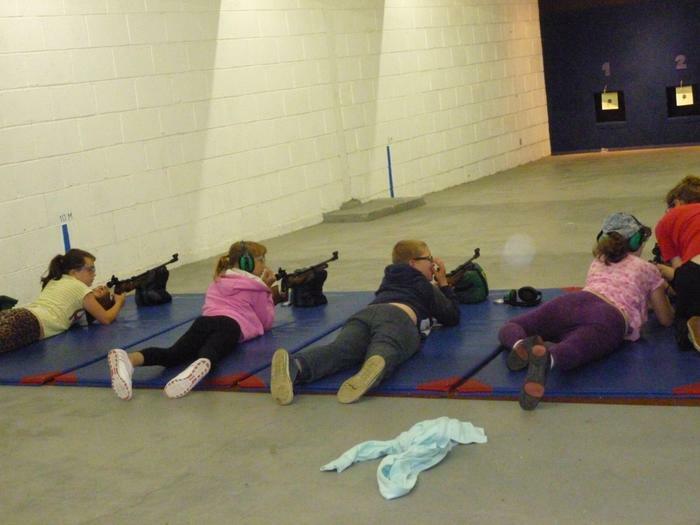 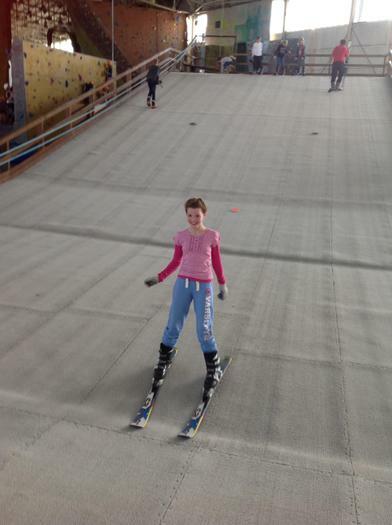 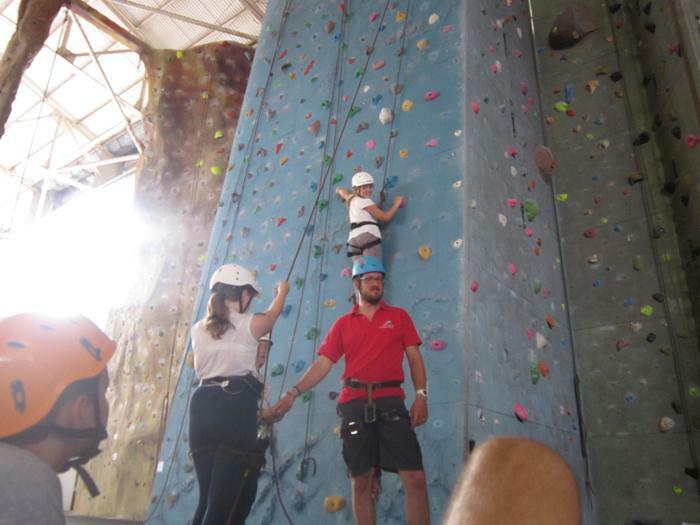 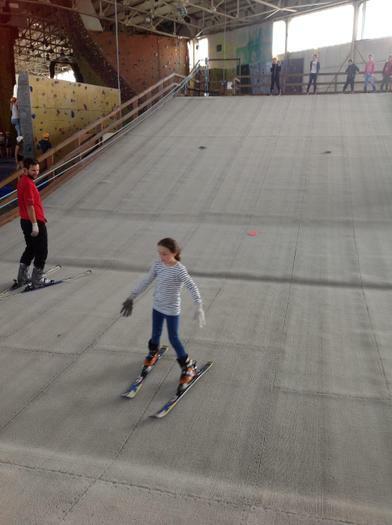 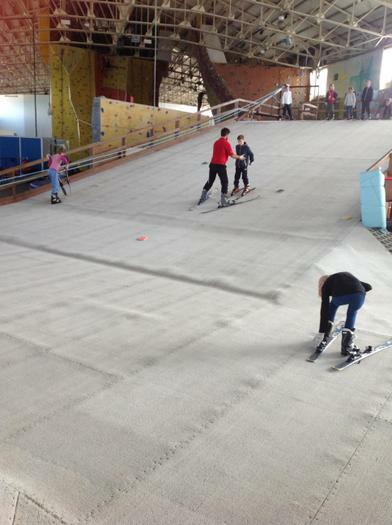 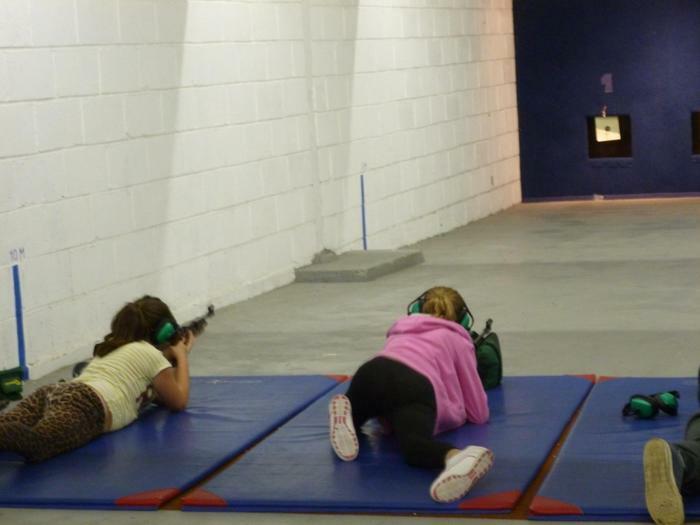 We have participated in skiing, shooting and obstacle courses. 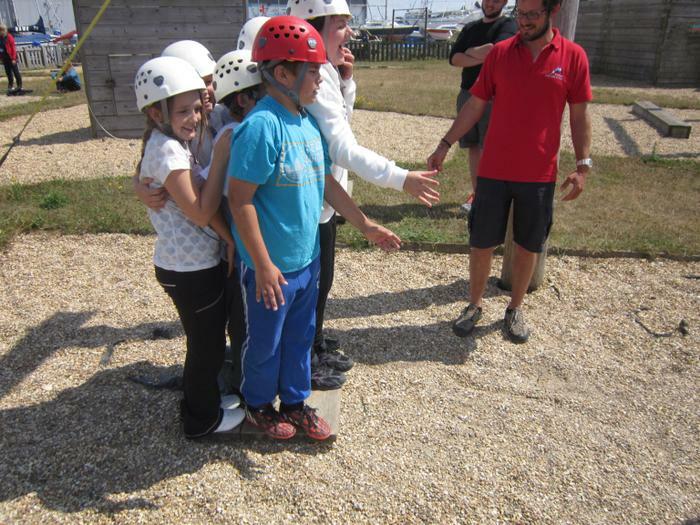 Have a look below at some pictures from the day and the fun that we are having!